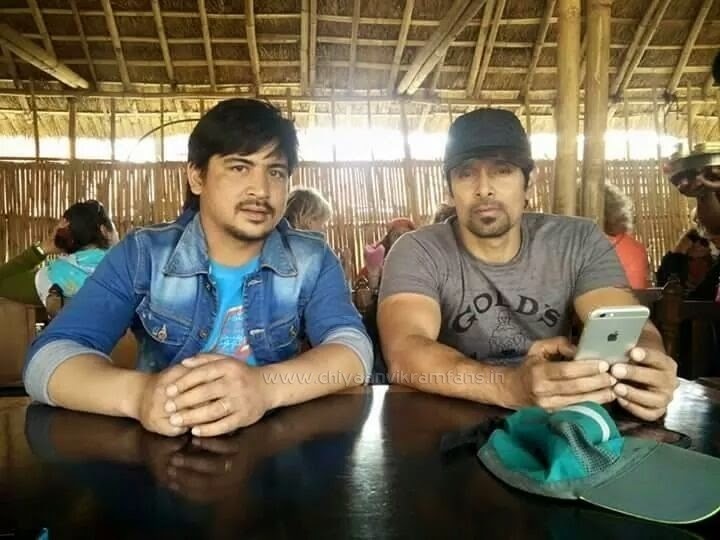 The shooting of Vikram starrer 10 Endrathukulla is happening at hectic pace in Nepal. Sources say that a song sequence and some action sequences were being shot there. 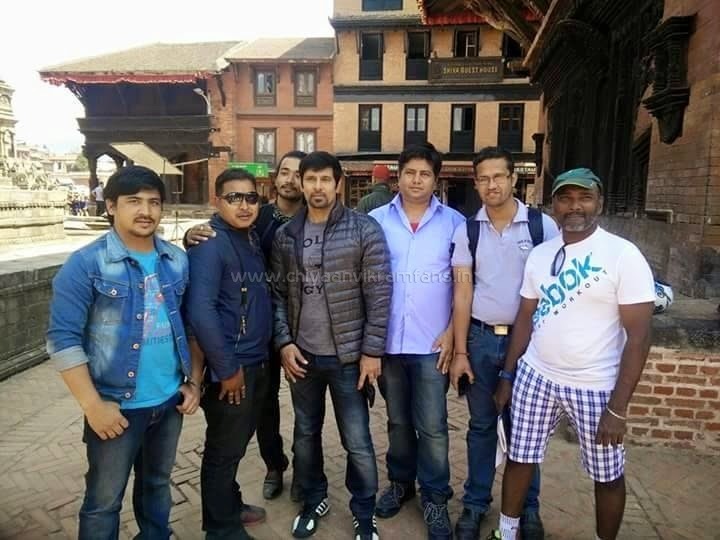 Tamil superstar Chiyaan Vikram had arrived Nepal a week ago for the shoot of his movie ‘10 Endrathukulla’. 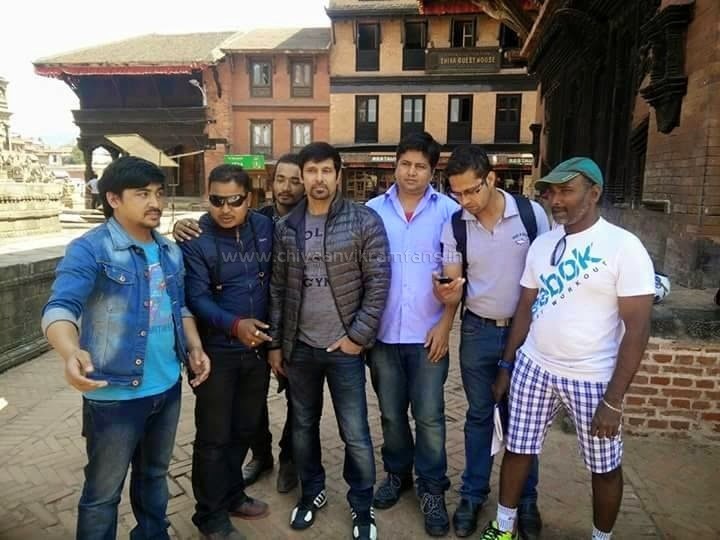 He was spotted in Bhaktapur during his shoot.He was in Pokhara last week. His latest offering ‘I’ was released in Nepal some months ago. Chiyaan Vikram was seen taking pictures with his fans.